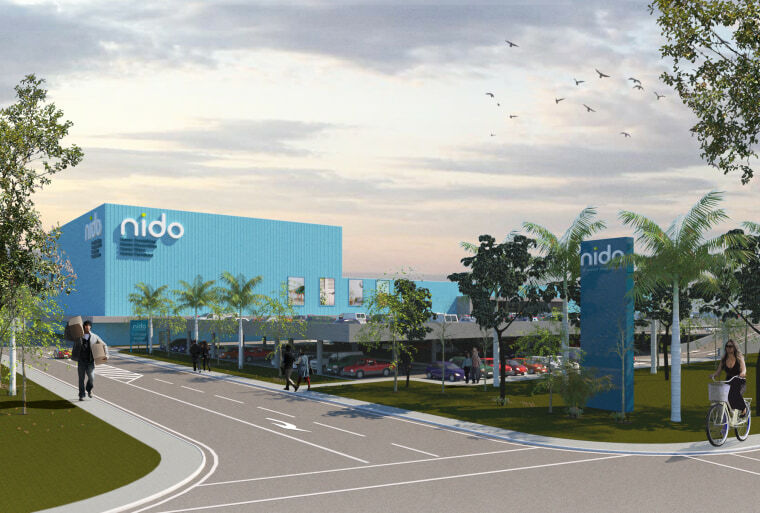 Nido will employ more than 200 staff and carry more than 10,000 product lines. 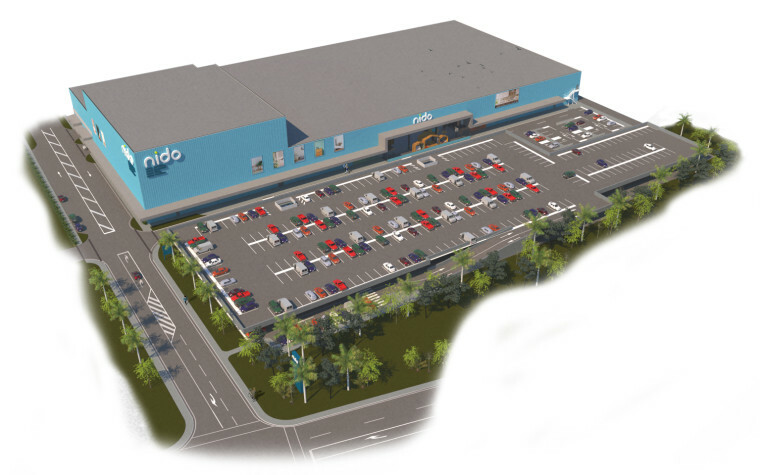 At 27,000 square metres this will be largest retail operation in the country. 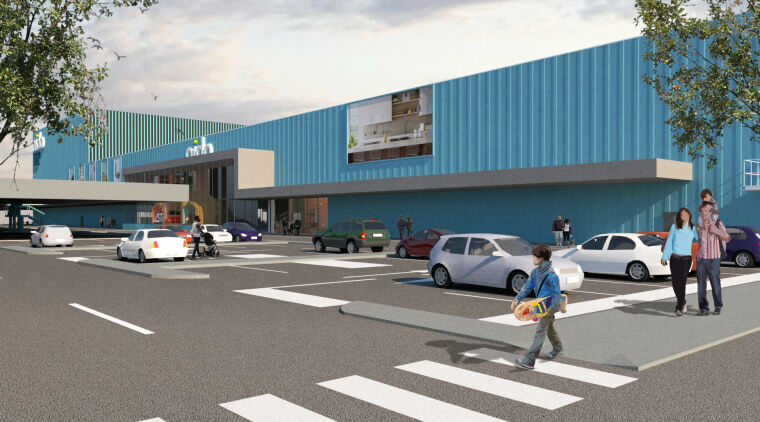 Construction is expected to be completed around spring of this year.